Welcome to the Fluid UI list of the most under-appreciated blogs and bloggers in the design space. We've scoured the internet, looking for those who blog for the love of great design - not necessarily those writing for the largest design magazines, nor the blogs run by product companies or other SEO boosting promotional purposes. Each of these writers create with passion and share with joy - contributing freely to growing a community of like minded designers. We salute how they choose to inspire those who see their work. Follow these people or follow the curated Twitter list of great online design content creators if you fancy keeping an eye on their work. 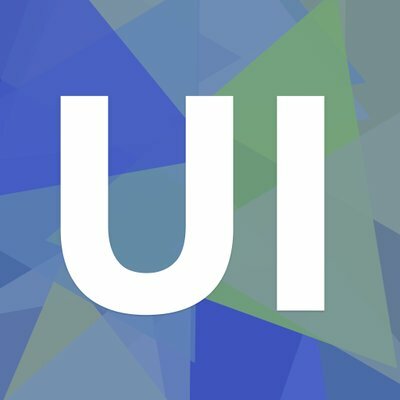 Hacking UI is a treasure Trove of articles, events, podcasts all realated to the field of design. Published weekly via newsletter it never fails to provide some interesting reading/listening. This is the kind of blog I love. Really Good UX takes over and fills the gap left by Little Big Details. It focuses on details, which is in itself enough to make Really Good UX stand out and you could spend hours going through the excellent examples of inspired design which their community sends in. The blog is curated and run by @Appcues. 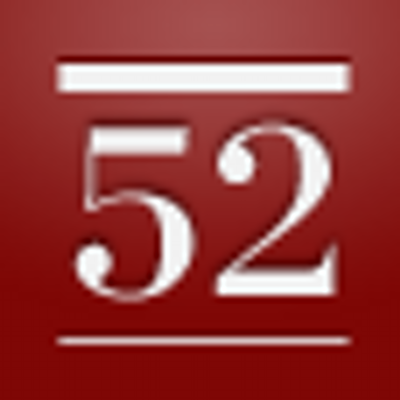 Not an active blog sadly, but 52 weeks of amazing articles that you need to read one time. Created by Josh Brewer and Joshua Porter . A real passion for all users oozes through User Focus, with content that often deals with the less "glamorous" side of UX - accessibility, standards and the fine details of making user testing successful. Clearly driven by real world experience, User Focus also offers plenty of free training materials for budding UX designers/researchers. If you like your UX research coming from a blogger with a doctorate in human behaviour and multiple publications to her name, you'd be hard pressed to ignore this gem. A lot of unique, deep insights into the functioning of the human brain and how it relates to design. Another great blog with a focus on the psychology side of UX design, great content, if a little sporadic at times. Boagworld is worth keeping an eye on or else you will miss the latest piece of great advice on all areas that UX design touches on. New posts appear twice a week and if you want to become a UX expert then there is no better place to start. 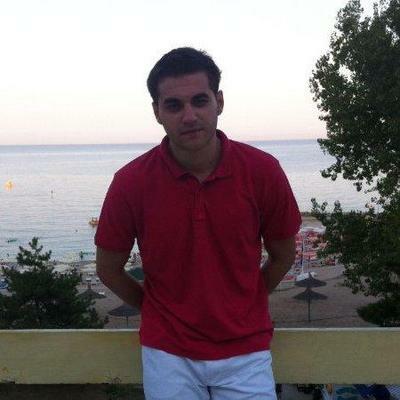 A developer who writes about design? In a suit? Aren't you just a little bit interested in reading this blog to confirm the truth of his words? An eclectic mix, design your way is as much as passion project as a design blog. Jumping around between gaming, advanced photoshoppery, productivity tools and future tech, they tend towards a heavier mobile focus than many of the other blogs listed here. You might enjoy going directly to the UI design and user experience design categories. 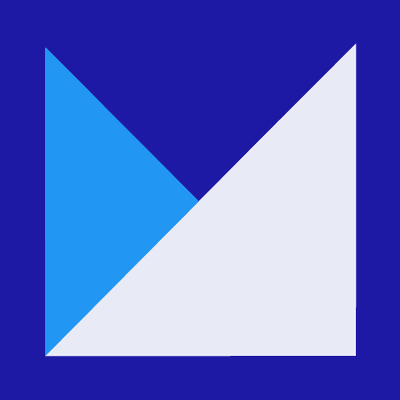 MaterialDesignBlog (MDB) claims to the web’s leading resource for everything related to Material Design, from UI/UX patterns to design frameworks to development strategies and a showcase for your work. They also have more than enough content to back up their claim. Last but not least, and maybe just a bit cheeky to end this way - Effective UI aggregates content from around the web in a weekly digest. Sign up for a weekly update of the web's best design thinking updates. Just don't forget to read the end bit below. We know there is a whole smorgasbord of truly incredible (but under-appreciated) design writers out there - possibly including you. It's hard to stay on top of everything that is happening on the internet. If you are active, passionate and creating great content, I'd love to add you to this list - just give us a quick hello on Twitter and we can take it from there or connect with on LinkedIn.